HTC has outed a consolidated financial report for Q4 2014 and the company saw a quarterly revenue of $1.524 billion (NT$47.9 billion), $224 million more than the same quarter last year. After taxes, the net profit for the quarter was $15.9 million, while the gross margin was 20.4% and operating margin merely 0.4%. The company didn't share additional information on the volume of smartphones it shipped for the quarter. 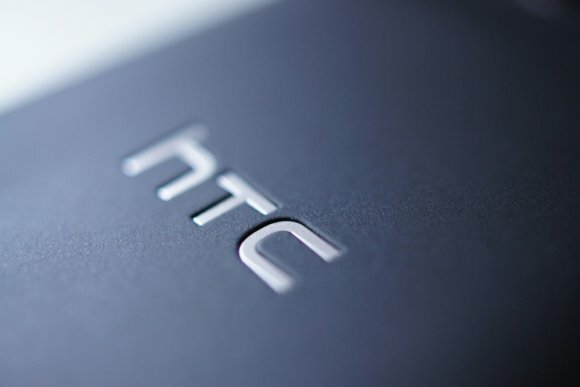 However, HTC notes that its diversification strategy for the quarter broaden the company's reach to consumers. With the launch of the RE camera and collaboration with fitness firm Under Armour to launch fitness and connected health devices, HTC hopes to manage expand its focus beyond the mobile market. The company is looking at Q1 2015 with its head high up and expects revenue to be between $1.32 billion and $1.43 billion (NT$41.5 billion and NT$45 billion). HTC plans to launch more entry-level smartphones next quarter in hopes to capture a larger market share. Still, we're very much looking forward to the launch of the HTC One (M9) at MWC in less than a month's time.